Deal alert: refurbished Pixel for $230! 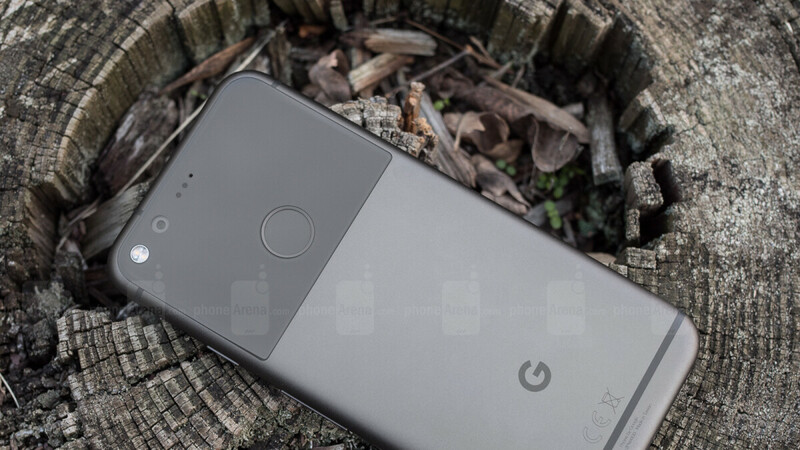 Google's original Pixel phones took the tech world by storm when they launched in 2016. They were snappy, fast, had a distinct look, and surprisingly awesome cameras. These statements hold true even today — a year and a half after the OG Pixel's release. The phones are holding up quite well and Google is still not done with supporting their software. So, if you're looking for a good, affordable Android handset, it's a great idea to comb through the used, refurbished, and new old stock offers out there. And here we have a great deal on a refurbished Pixel for you! Posted over at DailySteals, we've got a choice between Grey and Silver, 32 GB and 128 GB models. The 32 GB memory ones cost $229.95 and the 128 GB ones are $254.95. These are Verizon-sold units, now marked as GSM unlocked. But there's a link for an automated carrier-checker on the offer's website, if you are unsure it would work with your provider. Now, the phones on offer are B-stock refurbished units. Meaning that they have been given testing and restoration, where required, but the phone bodies themselves show small scratches and scuffs from the previous owners. But for $230? We'd take a scratched-up Pixel over a midranger with questionable performance. So a refurb by some bum? I'll only take manufacturer refurbished if I am going to get one at all. B grade means bad looking phone, beware!